I like preparing drinks by infusing not-so-hot water with dried or fresh herbs. Those are so soothing and energy-giving on the first hand; plus I feel confident of consuming guilt-free drinks without caffeine content. The enlivening aroma and natural flavours of such infusions instantly lift my mood whatever time of the day it is. Occasionally, a spoonful of honey adds up the sweetness to my drink, else I don't mind it unsweetened. The best part is that these infused drinks taste equally great even when they get bit cold. Here I would like to tell you my crazy habit of preparing my infused drinks in transparent glass mugs, because I love the beautiful colours swirling around while infused with different herbs. 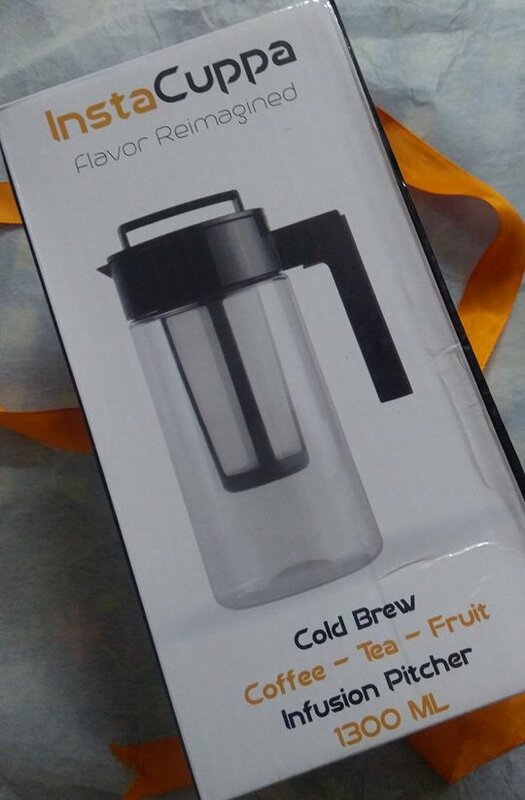 When I received InstaCuppa Infusion Pitcher made of transparent Tritan carafe, I knew I'm gonna love it. 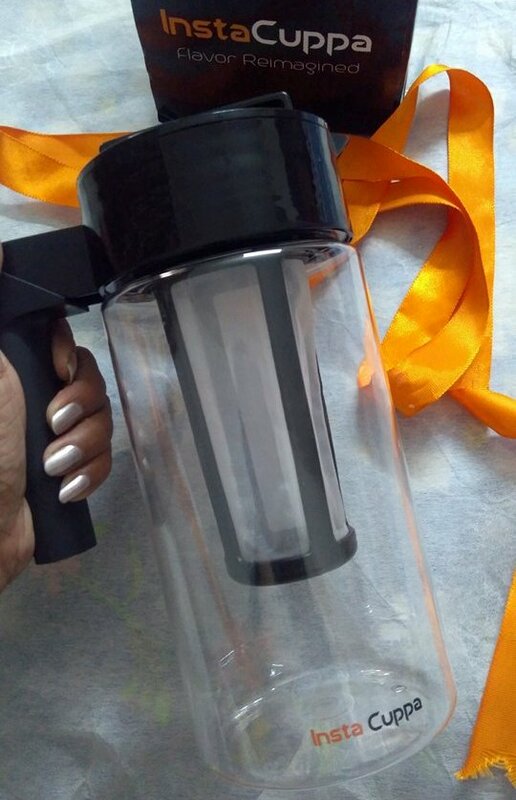 This pitcher is a lightweight and durable kitchen accessory that lets you prepare and serve your tea, coffee or fruit infusions in a batch size of 1300ml which is enough for one serving to entire family. The design of the pitcher is quite thoughtful. 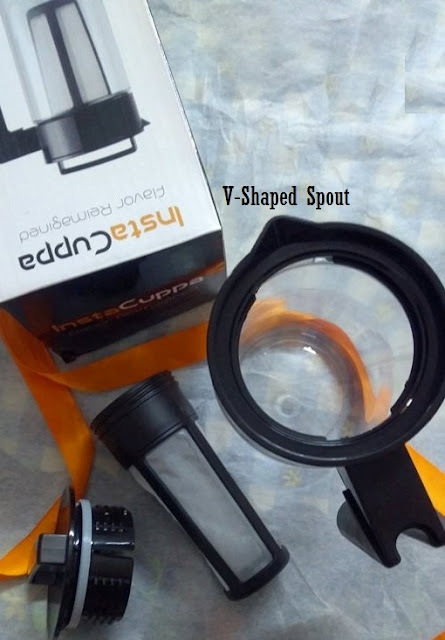 There is a V-shaped functional spout at the mouth of the pot to easily pour your drink to your cups without spilling the liquid. The pitcher comes with an ergonomic side handle as well as a top handle on the lid that helps you to have a firm hold of the pitcher to avoid slipping. 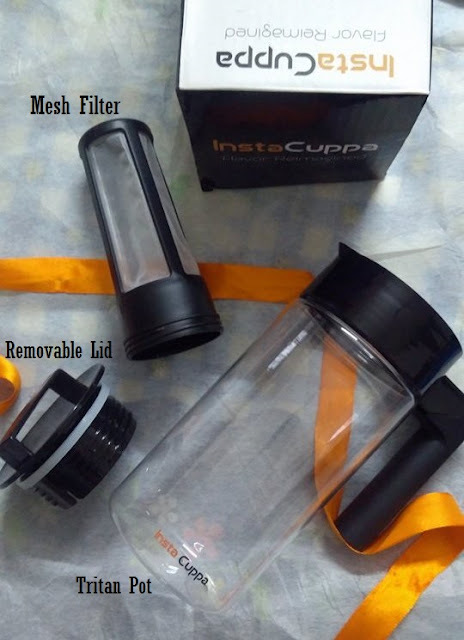 There is a mesh filter core inside the pot to add in the dry/fresh herbs, fruits or coarsely ground coffee. The entire brewer can be disassembled and cleaned in less than a minute after easy disposal of used fruits / vegetables / coffee grounds. It's also dishwasher safe if you prefer a hands-free approach to cleaning your cold brew pitcher. The pitcher lid seals the flavour for more than 12 hours so it's a good option if you prepare your drink in the morning, refrigerate it and sip it in smaller batches all the day long to charge yourself up with instant energy. 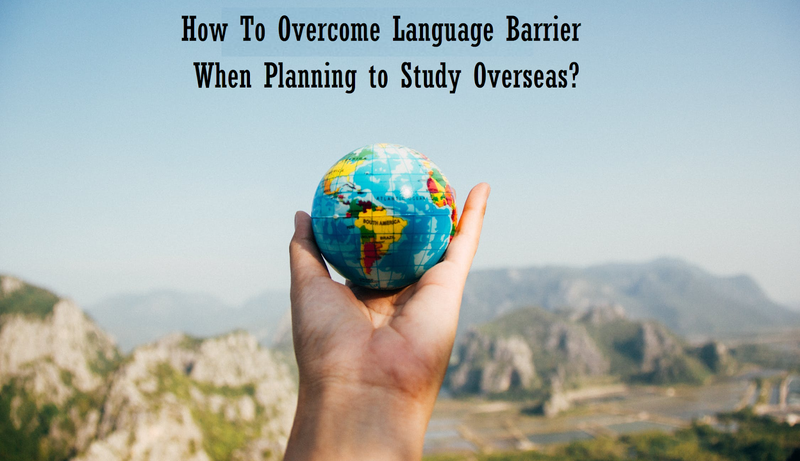 How to Overcome Language Barrier When Planning to Study Overseas? Having an experience in the profession of Career Counselling for few years, I realised that most of my clientele sought for expert advice for overseas studies more than anything else and the challenge for me was not only to find and guide them towards the right educational path, but also to bring on surface their thoughts of feeling deterred by the challenges of studying abroad and then satisfy them with solid solution to conquer that bumpy road. Why should you opt to study overseas? Living and studying in a different country is absolutely not a long holiday, if you think so. At the first place, it's your readiness to adapt outside your comfort zone and gain independence to immerse in newer cultures. It opens your mind to new ways to learning and steers up your future career. The major concerns of the students before making up their mind to migrate to new environment of a different country include funds management, climate change, accommodation, language difference and of course homesickness. One of the huge fears of Indian students in the course of choosing overseas studies is their inability to master English as qualifying language despite knowing the main grammar and vocabulary during their schooling. Even if you consider your English proficiency adequate; matching the unique dialects, slang, pace, accent can still be an issue in parts of the world at times. There are standard examinations that a student has to clear before getting admission in a foreign university and an English Language Test is a crucial one. To ease off the task of English language proficiency test for the aspirants of studying abroad, PTE Academic has introduced #DefinitelyPTE which is a fair and flexible computer based test that lets a student prepare for English-speaking environment. The process of appearing in a PTE Academic test is quite simple. The test-taker needs to book his exam a day prior in advance via phone call or online. He may also refer to free preparation material before taking the exam. The test is conducted at over 200 centres around the world 5 days a week. The marking is done without any partiality and with high accuracy by the computer and the scores are provided within 5 working days. The best part is that the student can forward his scores to unlimited number of institutions without any additional fees. PTE Academic is accepted for study applications by thousands of institutions globally, including Australian, New Zealand, UK, USA, Canadian and Irish universities. It is approved by the Australian and New Zealand Governments for all student visa and migration applications as well. Summing up, I would say that exploring the world independently as a student may give you nightmares; but these fears may propel you to vast opportunities, if exposed to appropriate guided resources like #DefinitelyPTE. The benefits of obtaining an overseas degree definitely outweigh most of the issues you encounter in your journey to success. So kick start your preparation, widen your horizon and get some experience you never had! 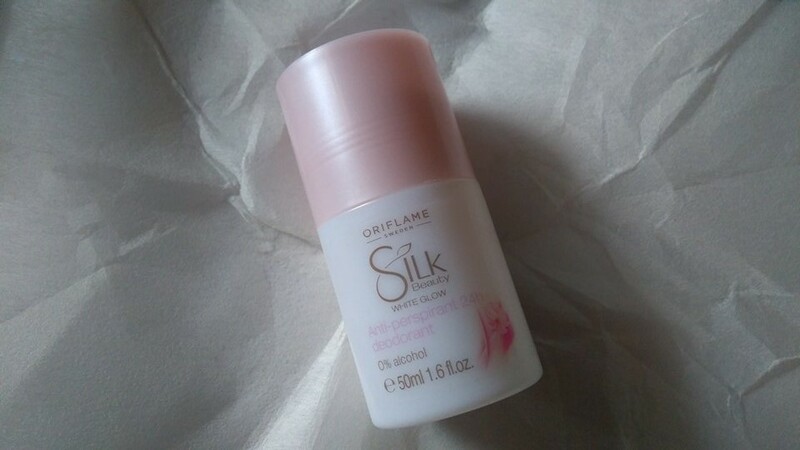 Tempted to Try Oriflame Silk Beauty Range? 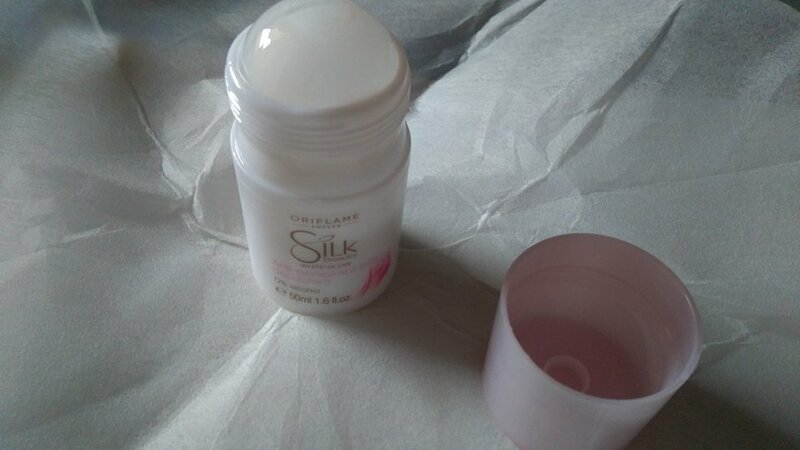 By now you might have noticed my fixation for Oriflame products. Infact many people (readers and otherwise too) have thought me of as their brand consultant who is engaged in selling these products (but I don't) ;) Yes! I confess my fondness for Oriflame and a number of reviews on my blog certainly give this impression. Without much ado, I've reveal today's product line under the name of Silk Beauty. 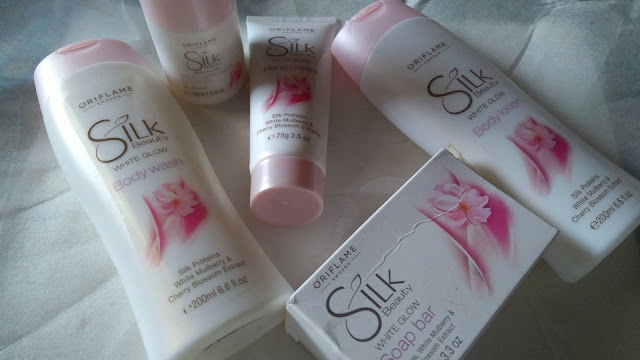 Under the Silk Beauty range, you get 5 products that range from bathing essentials like a soap bar and a body wash, plus a moisturizing body lotion, a deodrizing roll-on and a hand cream. So what appealed me the most in this line is that when you lay your hands on the complete range, you can easily avoid 'mixing up' which is often taken lightly (even I'm guilty of it many a times). By mixing up the products with varied active ingredients, we may run the risk of skin issues like allergy, rashes, patches, breakouts etc. due to clashing ingredients. 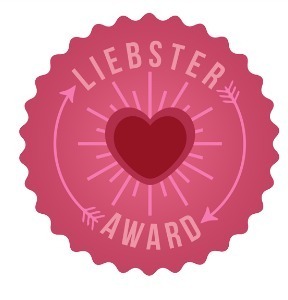 So whenever possible, it's recommended to use products formulated with same or similar active ingredients to enable those deliver ultimate benefit while working in sync together. 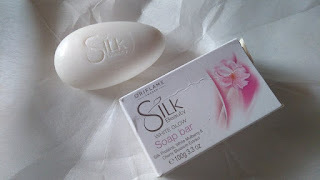 Silk Beauty White Glow Soap Bar is a classic bathing bar in white colour in the shape of a droplet. The shape and size of the soap bar makes it easy to hold in your grip. It lathers nice, creamy and rinses the skin clean. It's a beautifully scented soap that has mainly floral accords. The White Mulberry and Cherry Blossom Extracts add up to the moisturizing benefits while making you feel squeaky clean. But to be honest here, I can never give up on my body lotion however gentle my soap bar is. So have to have a layer of moisturization in any case. Also the melting tendency of the soap isn't too much which is a plus. The soap bar weighs 100 gm and is priced at Rs. 109. Silk Beauty White Glow Body Wash is for the fans of liquid bodywashes whose relationship with soap bars has come to an end ;) This is a white coloured product and has thin consistency. Make sure to tilt the bottle to certain angle else you may end up taking extra product out. It would have been better to have a pump dispenser pack for having more control. 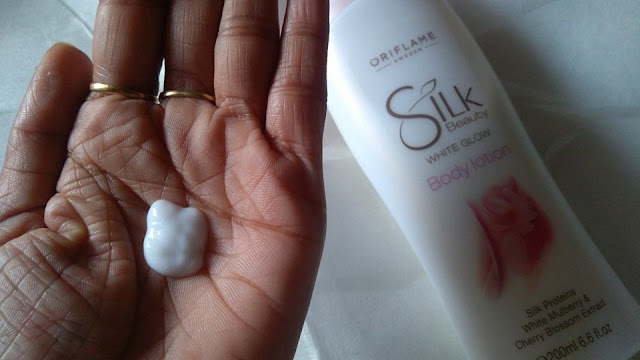 Silk Beauty White Glow Body Lotion is a light weight body lotion in white colour and has moderate consistency. It's a flip-open kind of bottle, so make sure to clean the area around the opening to avoid creating a mess. 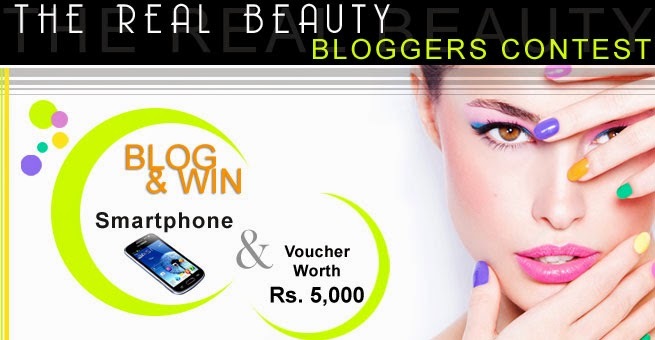 The product is quick to absorb, non-greasy yet well-hydrating formulation. 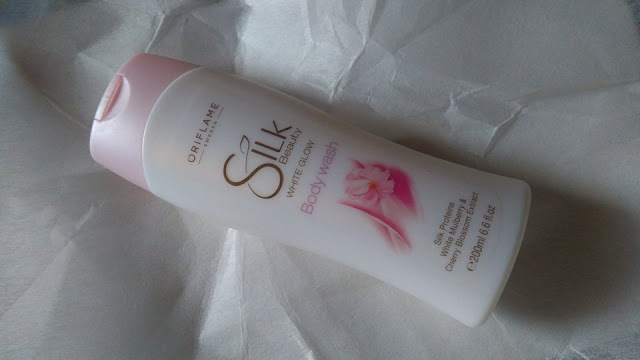 Though the Silk Body range is aimed for cleaning and nourishing dry skin, but this body lotion would be fine for normal skin as well. It doesn't sit on the top layer of the skin, so doesn't stain your clothes. For my extremely dry skin, I need to reapply the lotion more than once to maintain the smoothness of skin. The lotion leaves behind a lovely floral scent for some time that is soothing. Price: Rs. 549 for 200 ml. Silk Beauty White Glow Roll-On is an anti-perspirant deodoriser that neutralizes odor under your arms. 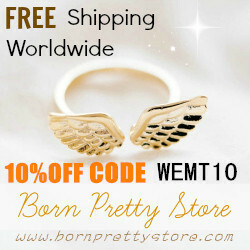 It's smooth to apply by rubbing directlly on skin without causing any rashes or inflammation. It's scented sweet n floral and just like all other products in the range feels refreshing. But the scent doesn't bother even to most sensitive nose. The best part is that it has 0% alcohol. 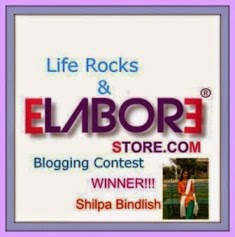 The price is pocket friendly too, just Rs. 175. 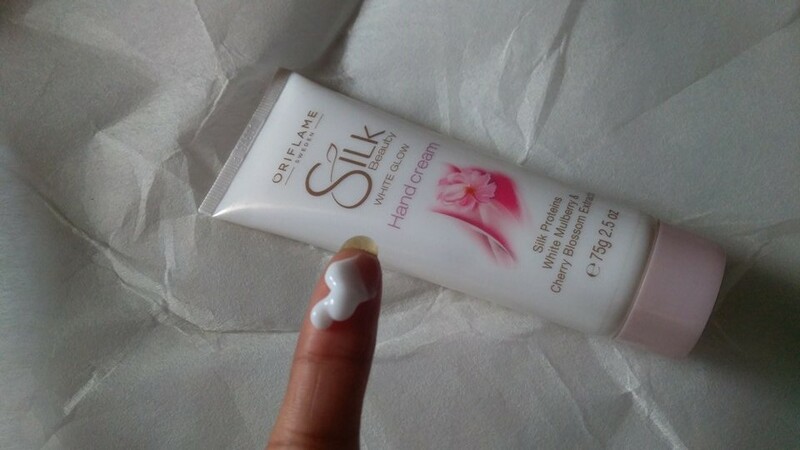 Silk Beauty White Glow Hand Cream is my most used product and it's already half quantity over. Reason being, I'm in a habit of washing my hands more frequently and then feel uncomfortable dryness. I always keep a hand cream handy in my car, in travel bag, in handbag, and even at my bedside. So you may imagine how addictive I'm to these hand creams. 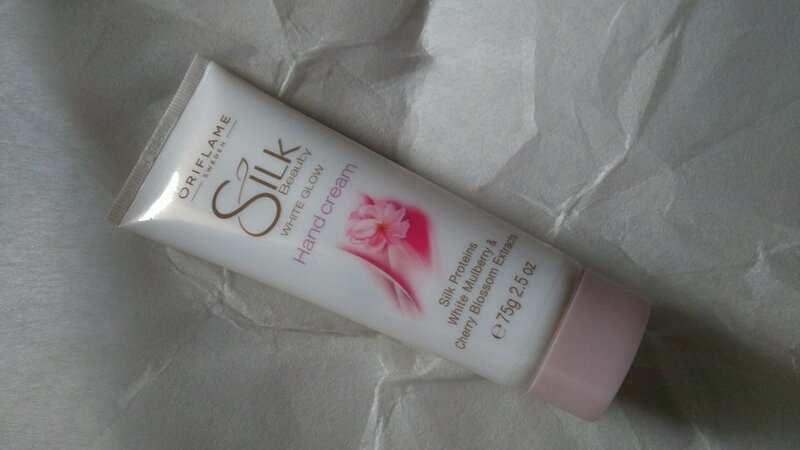 Silk Beauty hand cream, being a tube pack, is quite convenient and travel-friendly. It goes without saying that the sweet fragrance is also a reason for liking it. It has intense moisturizing feel that relieves me from itch. Price: 279 for 75ml. Which is these product would you be intersted to explore this summer?